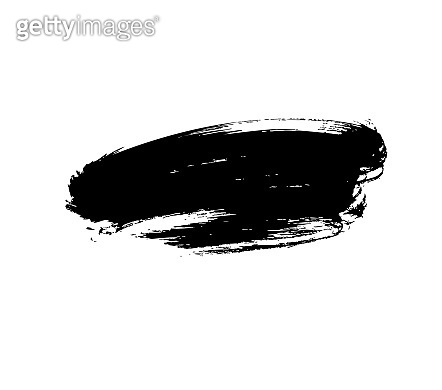 Hand drawn abstract vector brush stroke. Black painted shapes, ink brush stroke, grunge texture. Hand drawn abstract vector brush stroke. Black painted shapes, ink brush stroke, grunge texture. Dirty artistic design shape element.